What is ACKSYS NDM ? 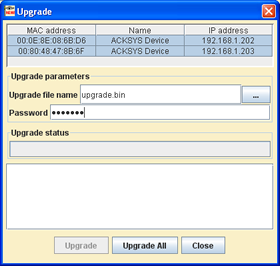 ACKSYS NDM (ACKSYS Networking Devices Manager) is a software for centralized management of the ACKSYS networking devices. 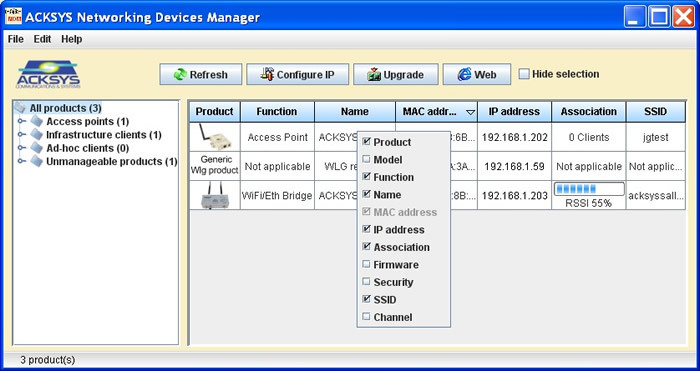 The ACKSYS manageable networking products can be configured through their embedded web (HTTP) and SNMP servers. 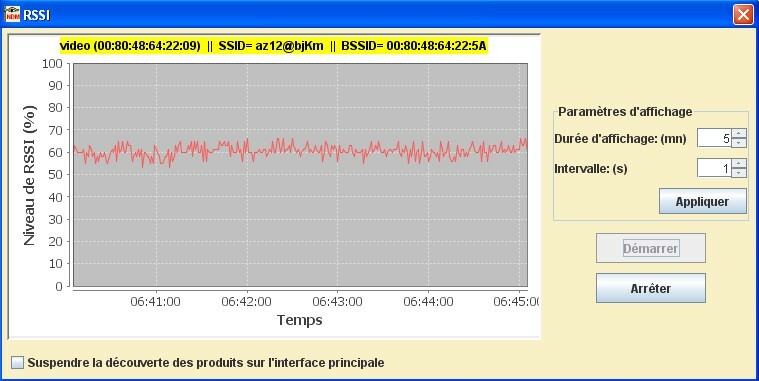 The products data is available only at the time you check for them. Allowing grouped configuration of several products from a common user interface. 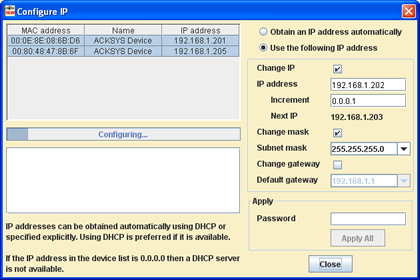 ACKSYS NDM detects, analyzes and reconfigures the ACKSYS products using SNMP and other advanced protocols. Directly call the product embedded web pages for specific customization needs.